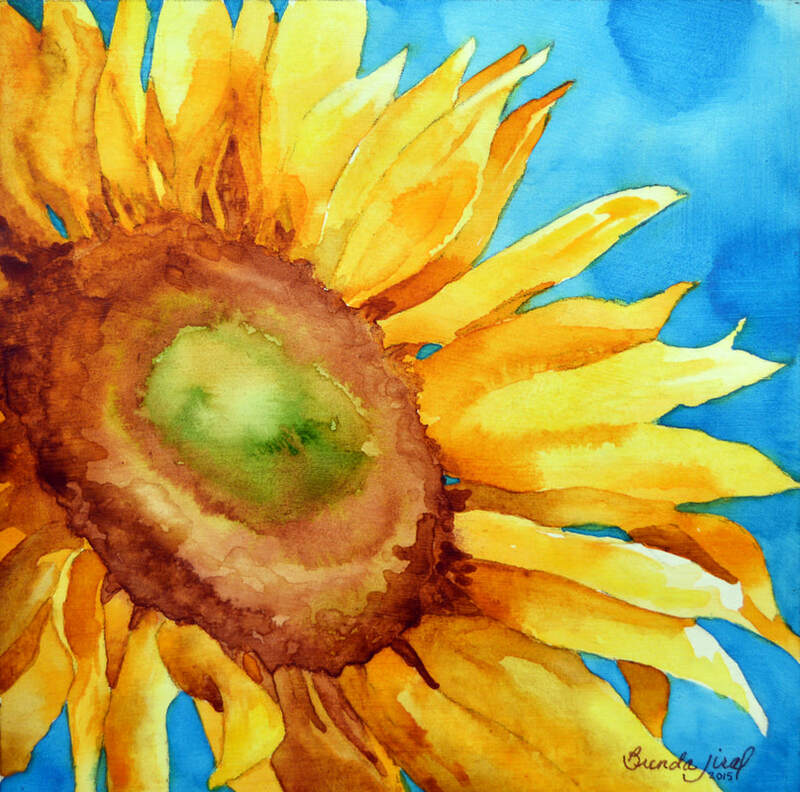 Painting Size: 8" x 8"
There is just something about the Sunflower that has always attracted me. Maybe it’s the way they seem to radiate joy at the simplest things, like basking in the sun. 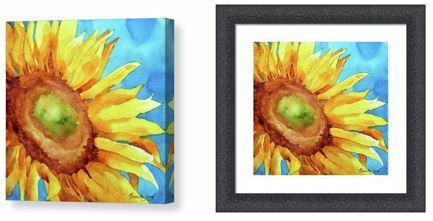 This single sunflower was painted as a way to remind myself, in the dead of winter, that warmer days are coming. And that brings me hope.